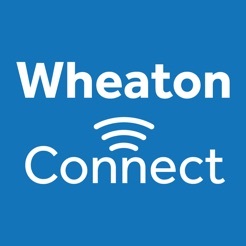 Wheaton Connect is the official app for connecting with Alumnae/i of Wheaton College (MA). 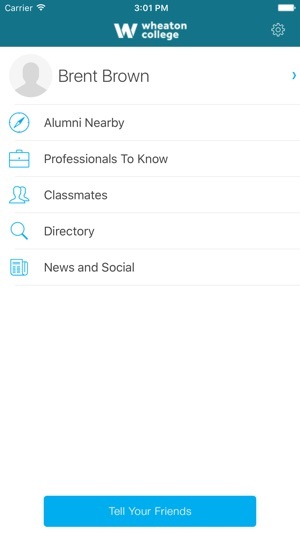 Use this directory to look up classmates and other Wheaties by performing a variety of customized searches, including industry, student activities, and sports. A major move in the right direction! huge step in the right direction. The map function, cross referenced with grads' LinkedIn profiles, is by far the most useful feature. Great work! installed it, tried it, nothing special.